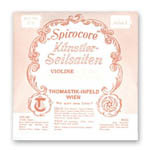 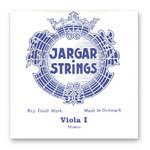 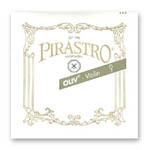 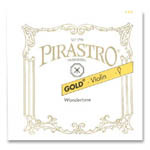 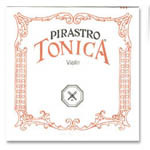 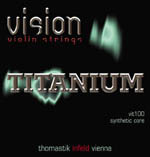 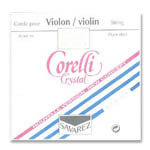 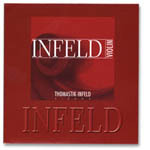 We carry many brands of strings for violin, viola, cello, and bass. 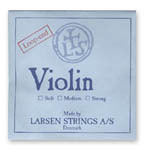 While Larsen has been making excellent cello strings for some time, the violin strings are relatively new. 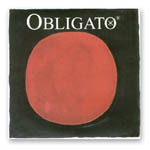 They are powerful and brilliant but with great quality. 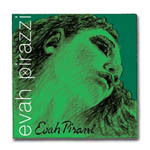 The sound is noticeably bigger than that of the Dominant. 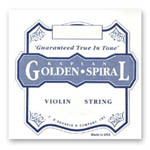 Often referred to as "Gold Label." 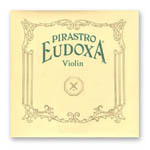 Less expensive than Olivs or Eudoxas, the Gold Label comes in only one gauge and has a sound somewhere between those of the other labels. 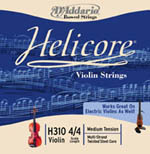 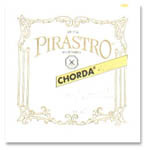 The E string is one of the most popular on the market and works well with many other strings.